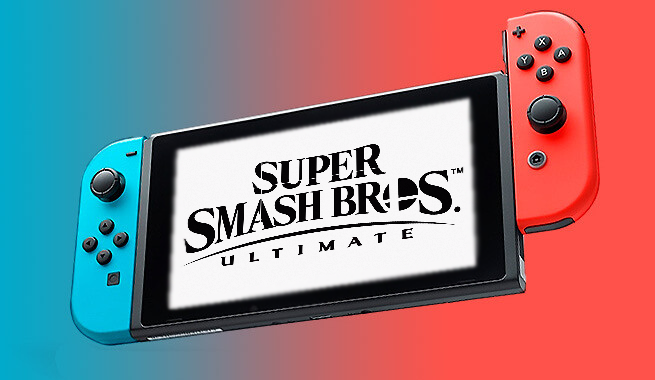 For ages 10-17: Come and test your skills in a Super Smash Bros Ultimate Tournament on the Nintendo Switch, with each tournament held during the school holidays bringing us closer to the December Grand Final against City of Canning's best 8 players! This unique tournament, in partnership with the City of Canning Libraries will be the first of the qualifying stages, with a second qualifier coming in the mid-year holidays. Amazing prizes are up for grabs! See fremantle.wa.gov.au/curious for more information.